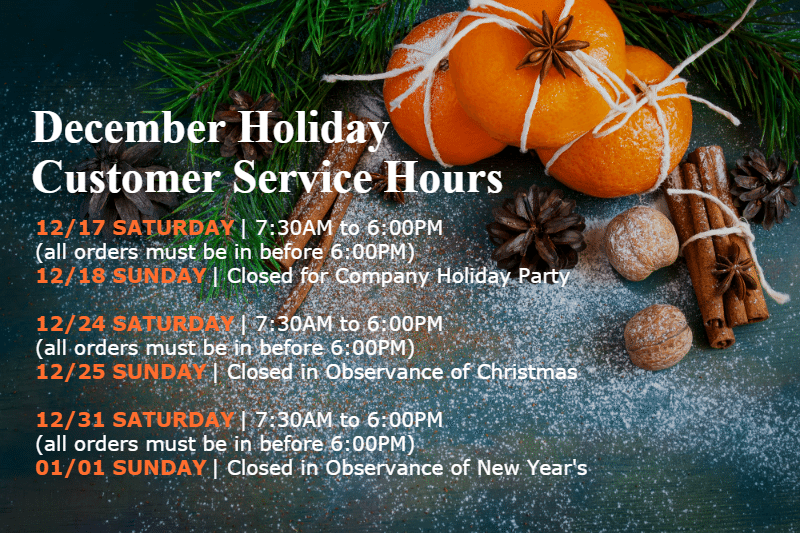 Our offices will be closed on Sunday, December 18th for a company holiday celebration. Our offices will also be closed Sunday December 25th and Sunday, January 1st in observance of Christmas and New Year’s Holiday. Please remember to submit orders no later than 6:00PM PST on Saturday December 17th, Saturday December 24th, and Saturday December 31st. 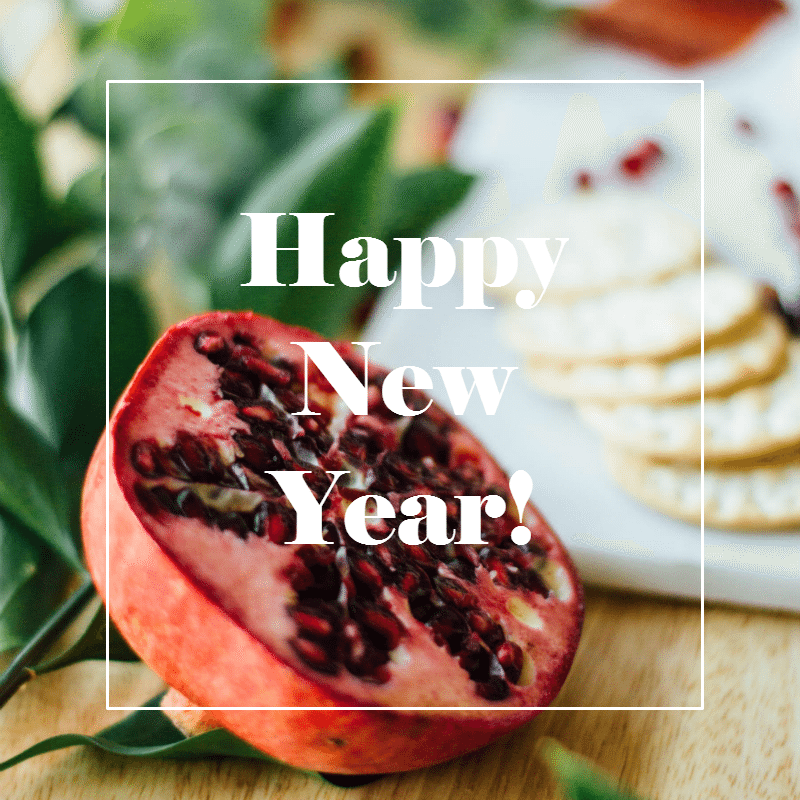 Everyone at Daylight Foods, Inc. wishes you all a wonderful and safe holiday!